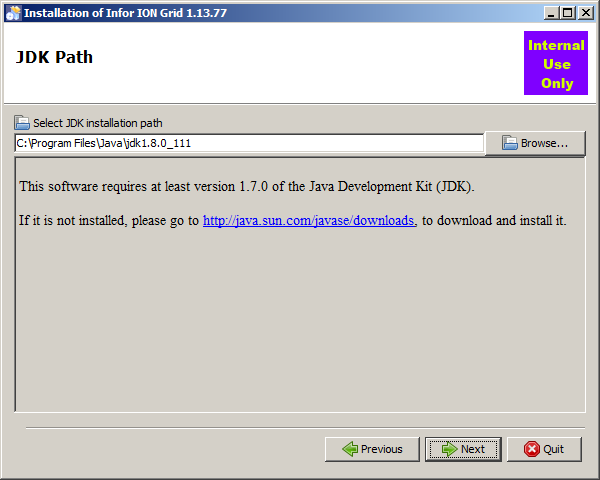 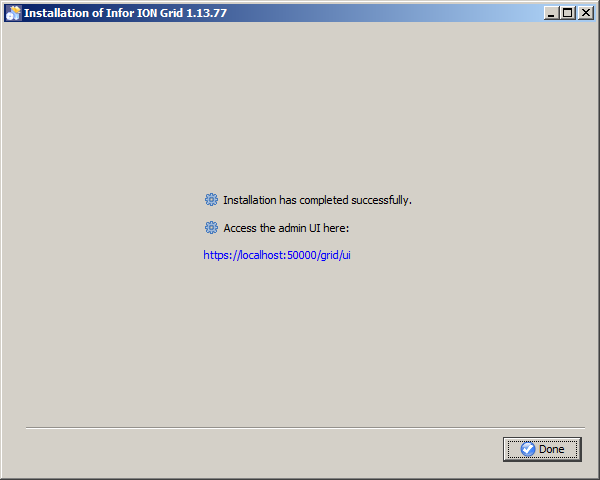 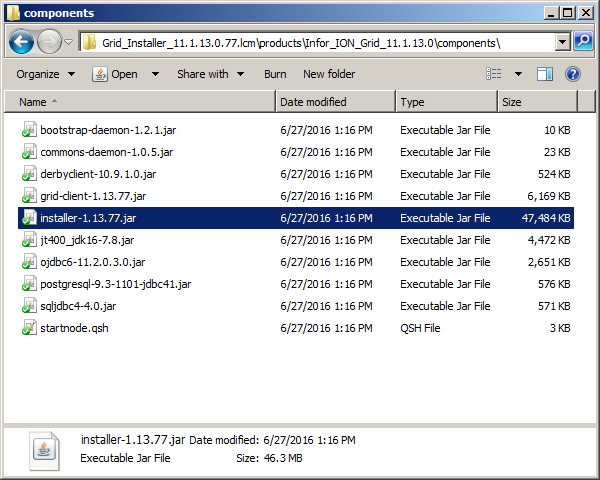 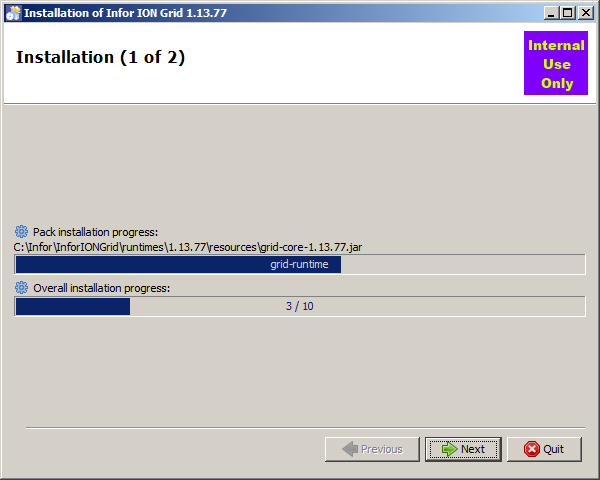 Continuing to learn Infor ION Grid and building a laboratory without LifeCycle Manager (LCM), today I will use the Grid bundled installer and spew screenshots of the intuitive and automated install. 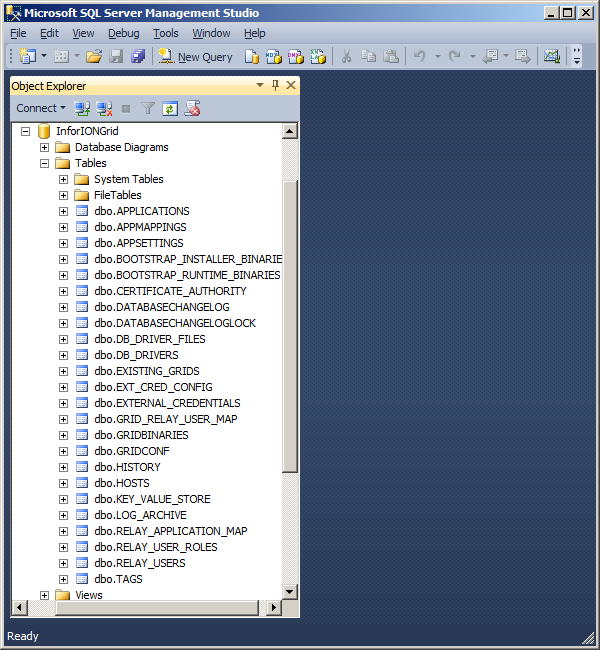 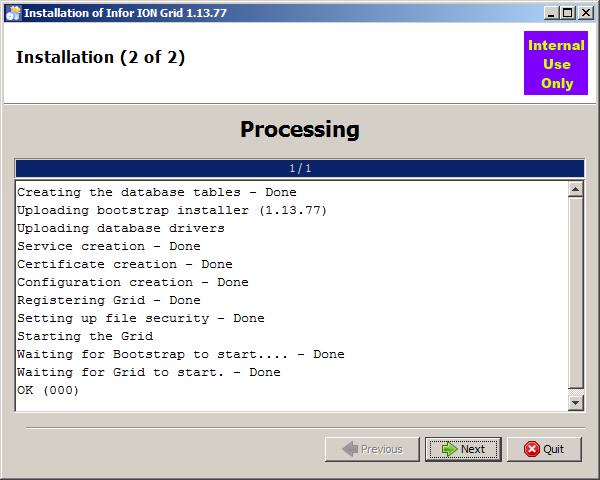 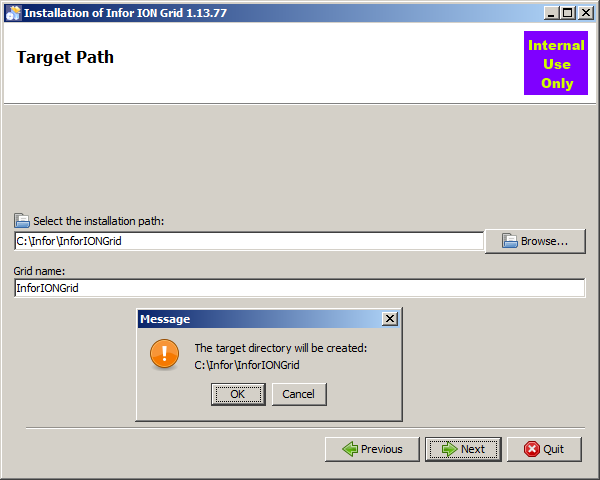 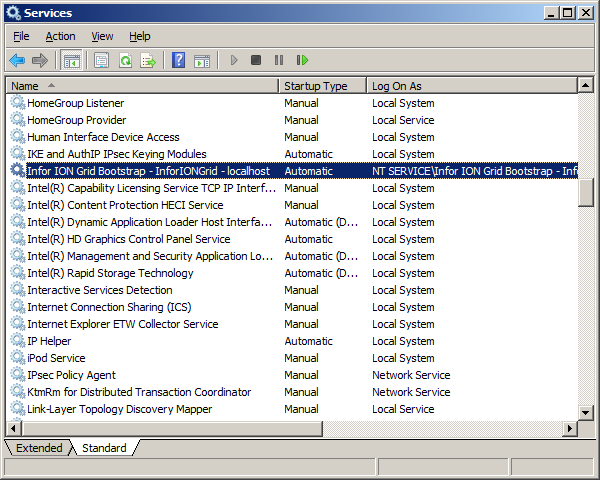 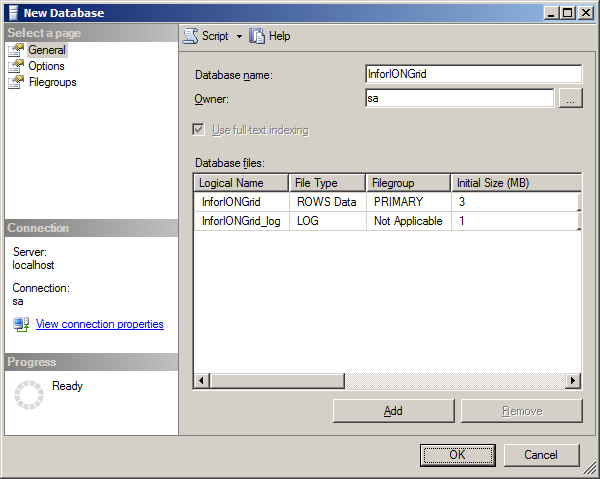 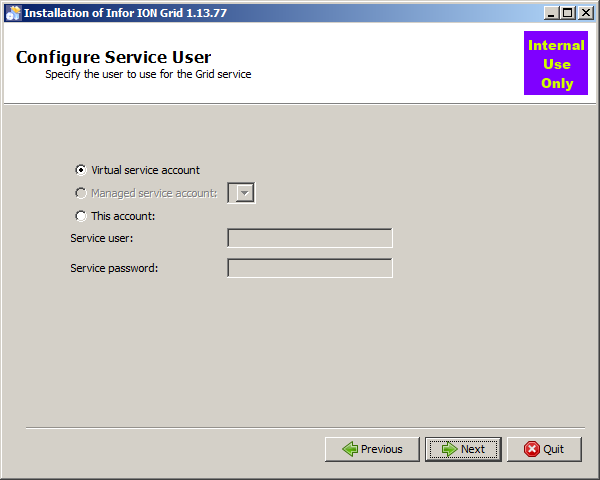 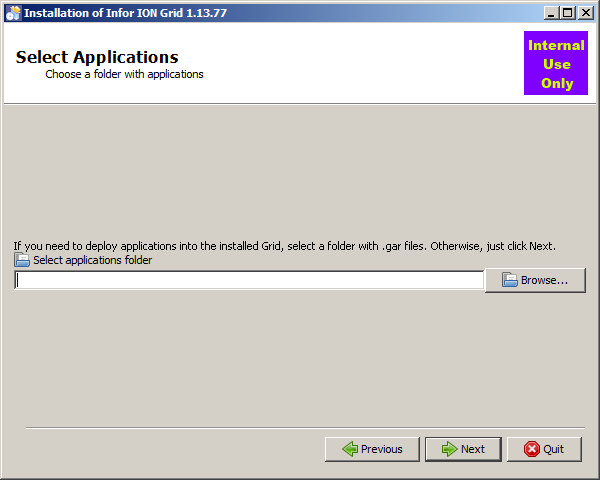 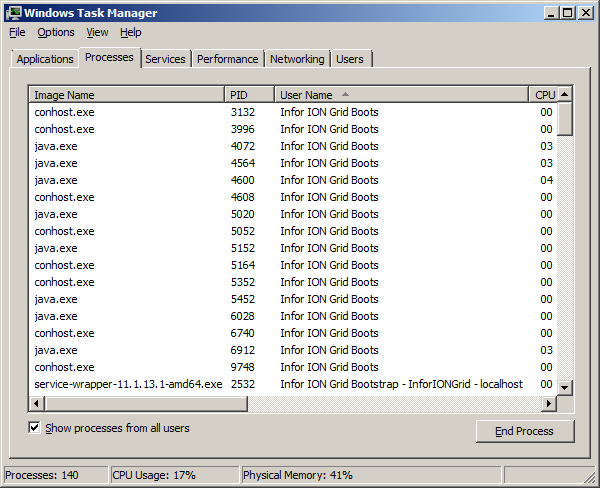 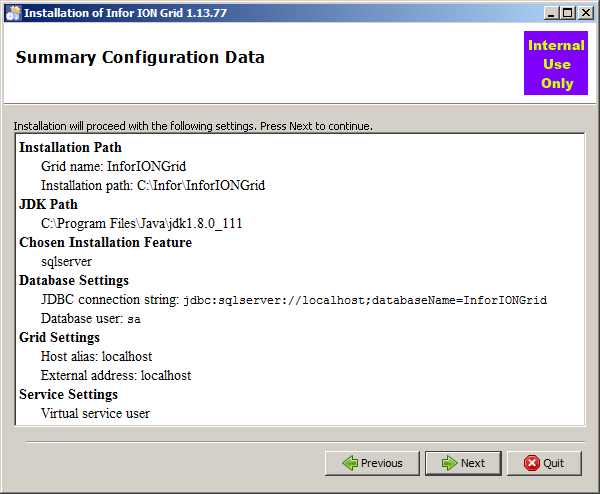 That was an illustration of the Infor ION Grid bundled installer which is internal only and intuitive. 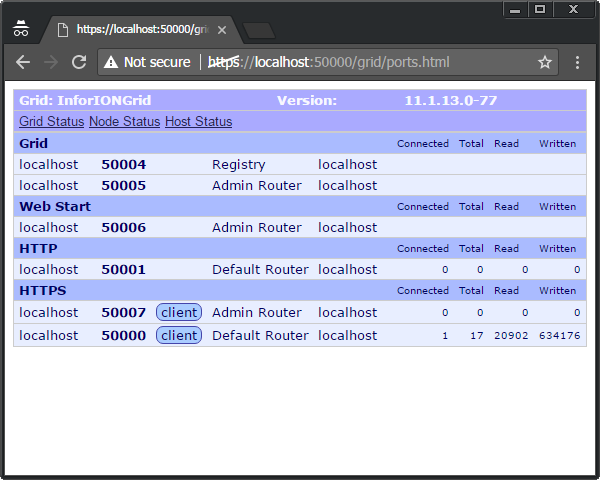 UPDATE: I updated the screenshots to the default port number range 50000 instead of 51000. 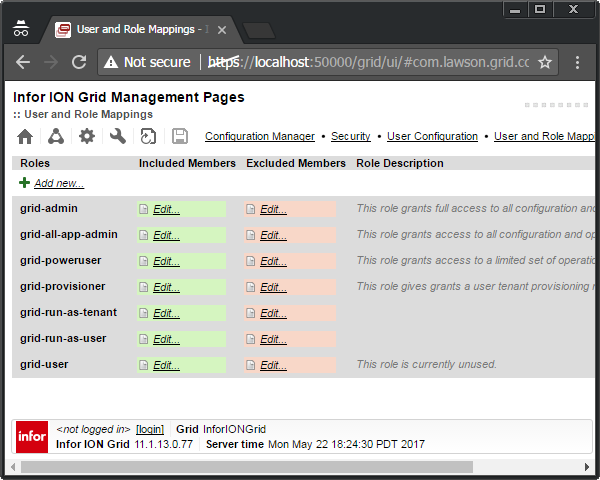 * The Configuration Manager has two parts: a client part, the Configuration Manager Client (UI), and a server part, the Administrative Router; the Configuration Manager manipulates the runtime.xml. 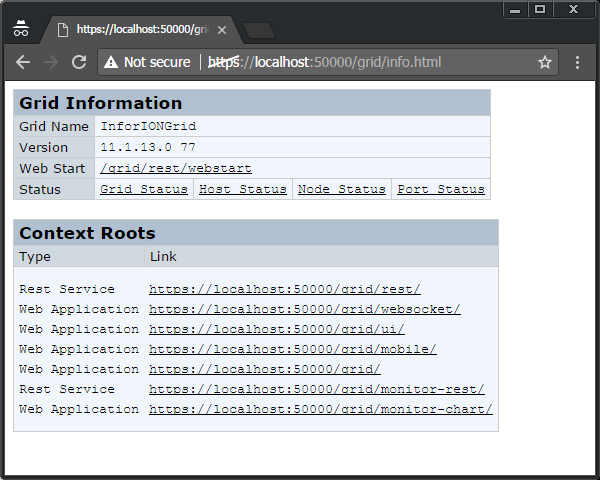 * A Grid Agent is used to start nodes programmatically; there is one Grid Agent per host. 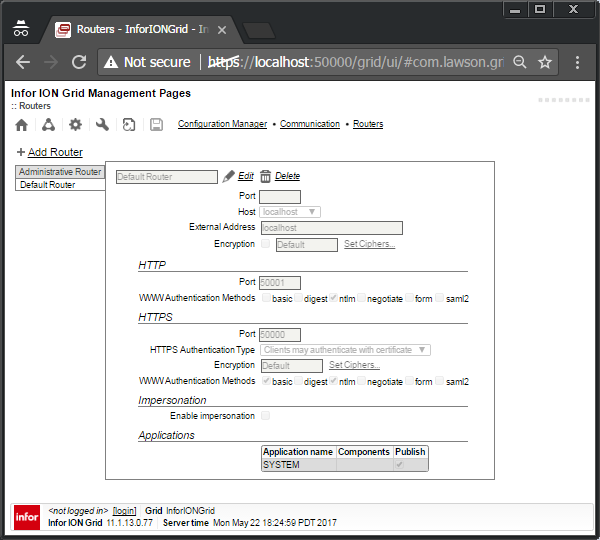 Nodes are JVMs; the Node types are: registry, router, application. 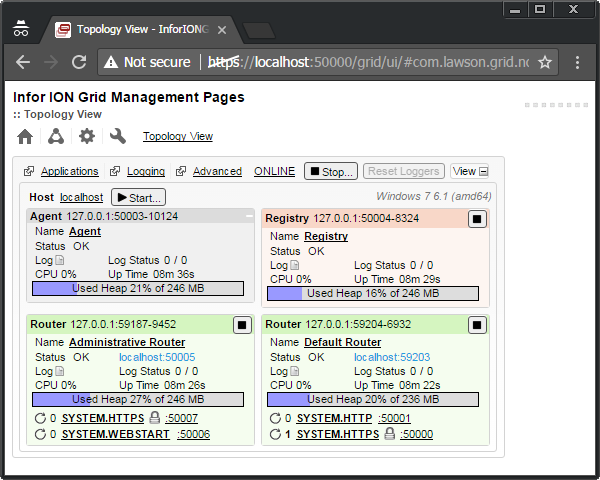 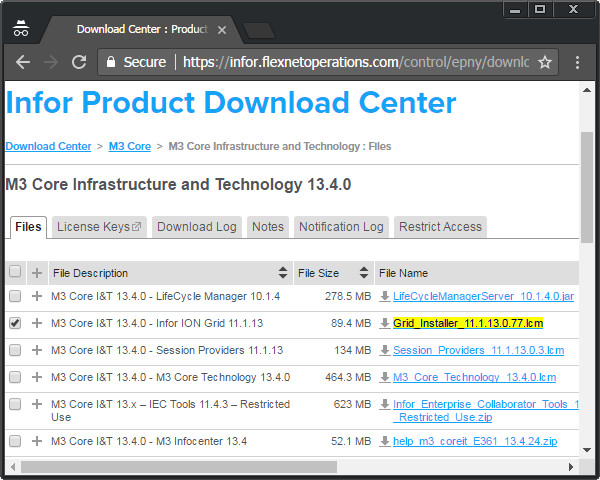 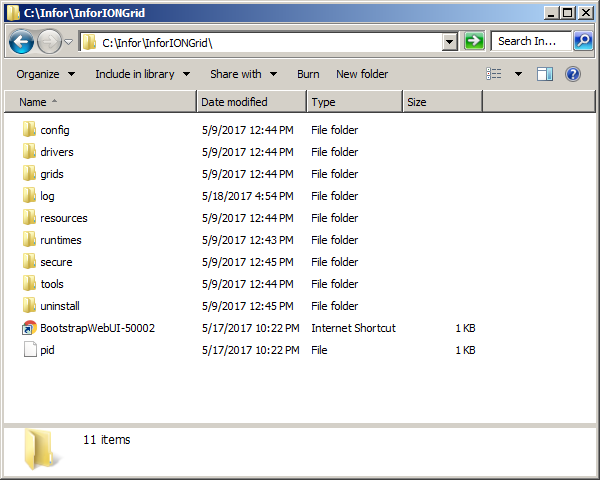 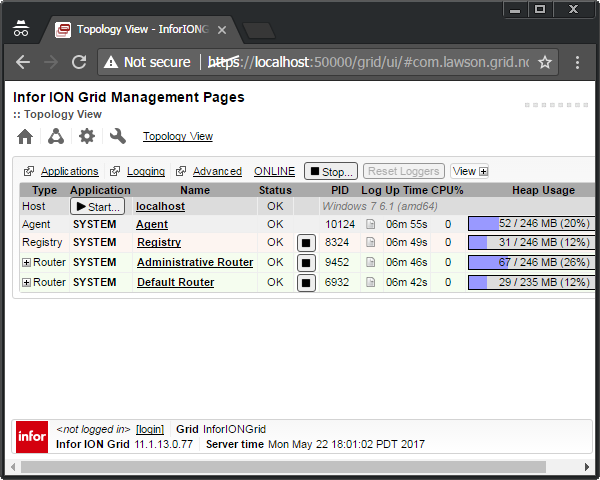 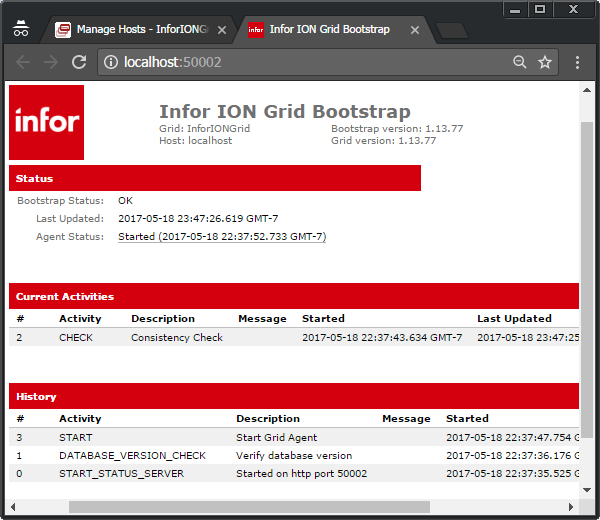 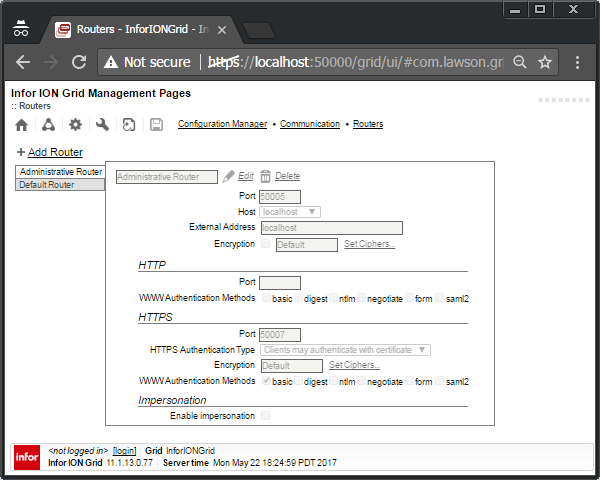 * The Windows Service Infor ION Grid Bootstrap uses the Grid Launcher and Grid Agent to launch everything in the Grid at startup: registry, routers, applications, etc. 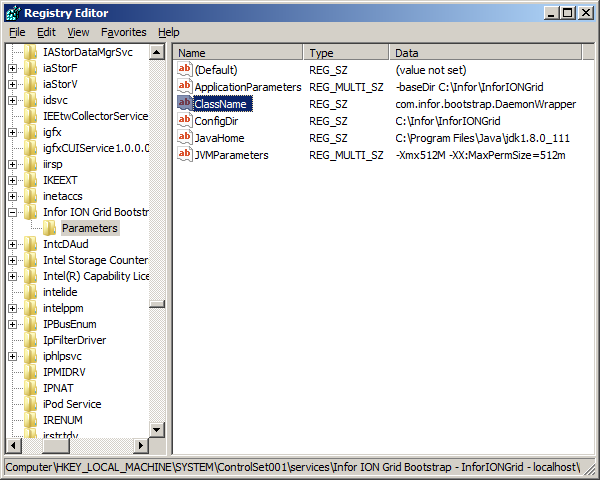 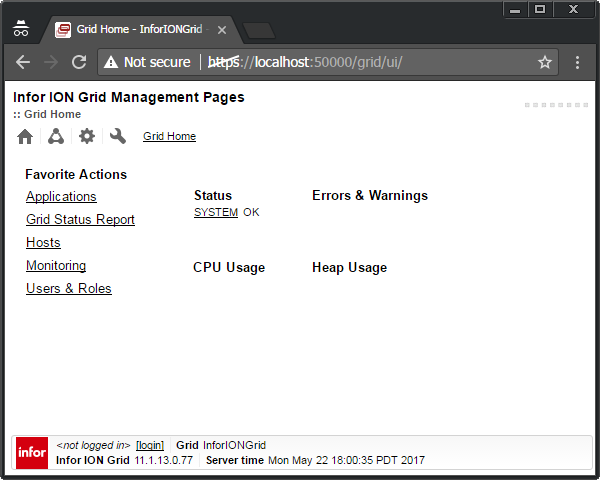 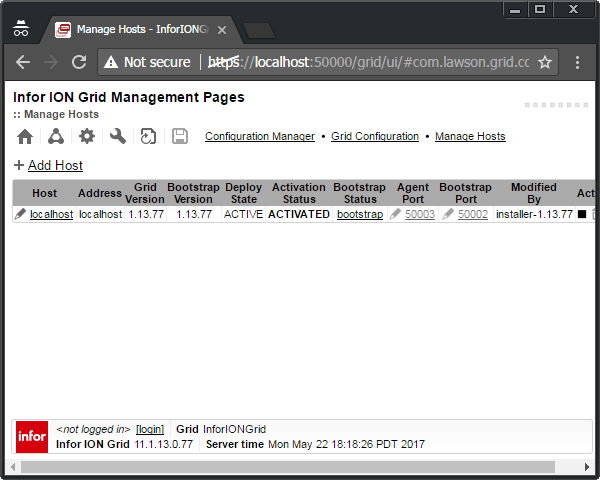 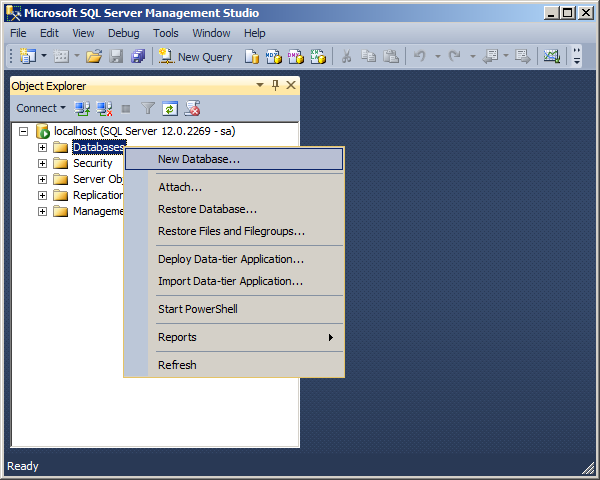 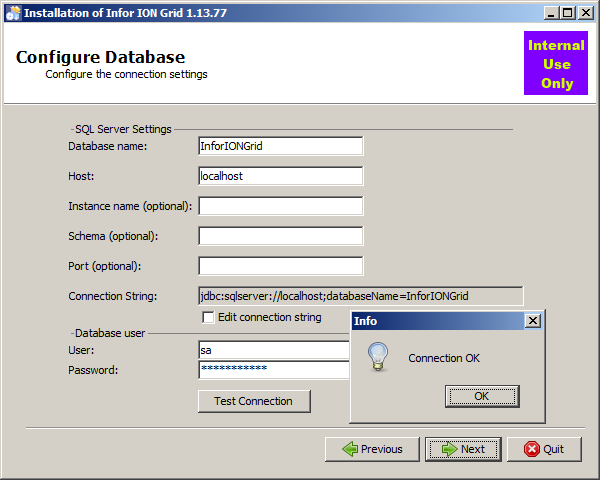 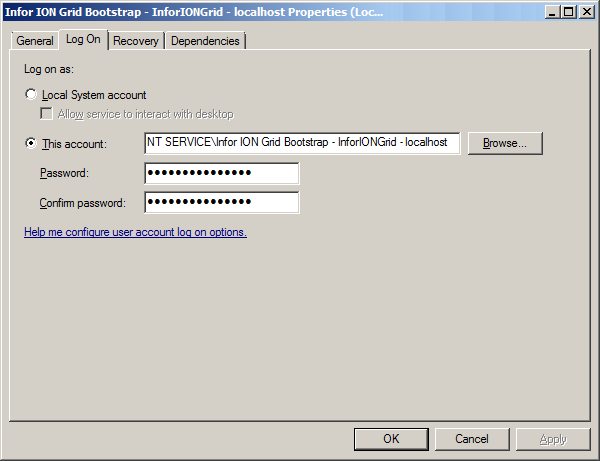 sc delete "Infor ION Grid Bootstrap - InforIONGrid - localhost"